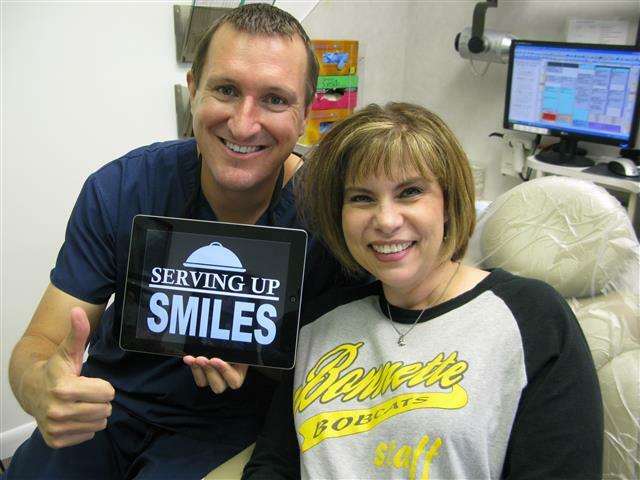 Popular, safe, and effective, teeth whitening has given patients in Texas a reason to smile. Your appearance can affect you socially, emotionally, and even in business successes. People who smile with confidence are seen as warm, inviting, and beautiful. Now, with professional teeth whitening systems, Dr. Nugent can help you achieve your beautiful white smile. Pigments in foods, beverages, and tobacco can change the color of your teeth. Teeth are porous and over time can pick up stains. While people often think of tooth enamel as white, the natural, unstained shade of your teeth can range from pearly white to pale yellow to bluish gray to . Even if you brush and floss daily, stains can build up and diminish your beautiful white smile. 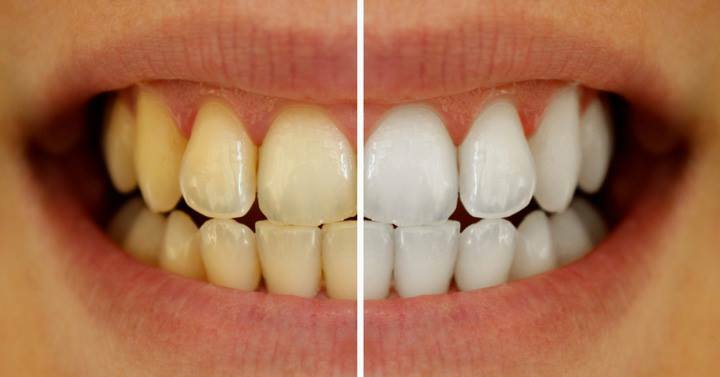 Dr. Nugent can create a clear, customized bleaching trays for you to whiten at home. The professional whitening solution is placed into the tray and worn for 15 minutes. Patients will notice whiter teeth almost immediately, but the most visible results will appear after one to two weeks of daily treatments. Once your teeth stop getting whiter you simply stop bleaching. Then when you notice your teeth starting to get darker you bleach your teeth for a day or two. At home bleaching is the easiest , cheapest and most sought after dental cosmetic procedure. If bleaching and whitening can’t get your teeth as white as you’d like, porcelain veneers can be an ideal good solution. These cosmetic dentistry procedures are long lasting and do not discolor or stain. In addition to whitening your smile, veneers and bonding can fix cracks, chips, and slight misalignments. For more information on teeth whitening or to schedule an appointment, please contact us today!